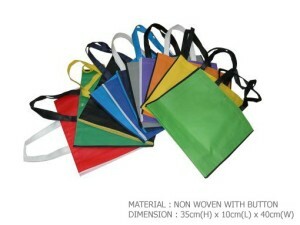 Non Woven bags (also known as non-woven bag, English: Nonwoven bags) is a green product, tough and durable, attractive appearance, good ventilation, reusable, washable, can be screen printing advertising, logos, use of a long, suitable for any company in any industry as advertising, gift purposes. 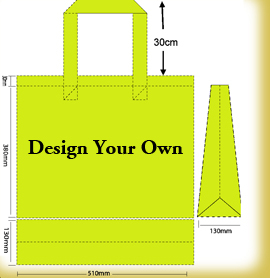 Consumers shopping at the same time get a fine non-woven bags, and businesses have been invisible advertising, best of both worlds, which makes non-woven fabrics are becoming increasingly popular in the market. 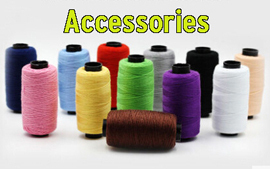 Woven products as raw materials, it is a new generation of environmentally friendly materials, with moisture, breathable, flexible, lightweight, non-combustion, easily biodegradable, non-toxic non-irritating, colorful, inexpensive, recyclable and so on. The material is placed outside the natural decomposition of 90 days, at the indoor life of up to five years, burning non-toxic, tasteless, and without any remaining material, so as not to pollute the environment, is internationally recognized as the Earth’s ecological environmental protection products.